If you need a free antivirus software for your home PC, we recommend you should Download Microsoft Security Essentials. 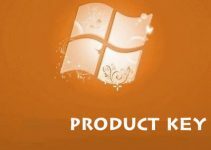 Microsoft Security Essentials (MSE) is a free antivirus solution you can download to help defend computers running Windows 7 or Windows Vista against spyware, viruses, and other malicious software. MS Security Essentials is simple to install, easy to use, therefore you can trust your computer is protected by the latest technology. 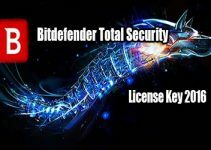 In the two years since its 2009 launch, free malware protection tool Microsoft Security Essentials has become the world’s second most popular security package. 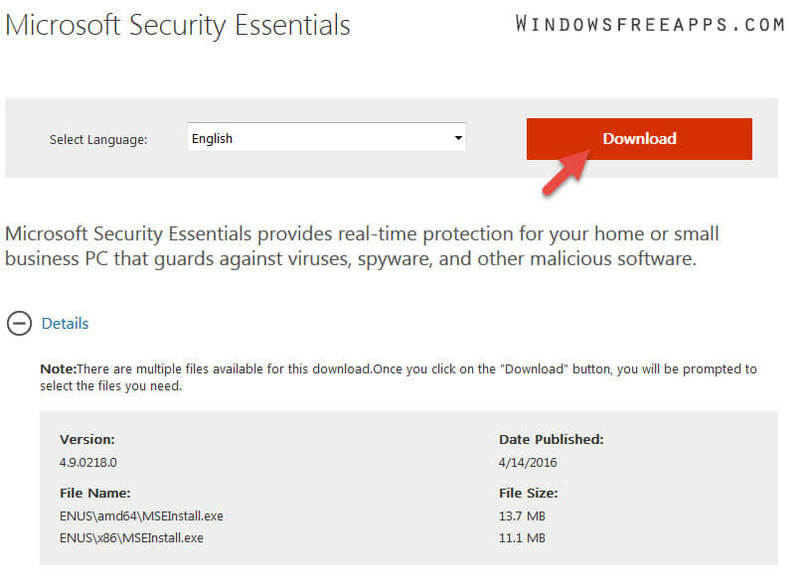 Why should you download Microsoft Security Essentials for Windows? Installing MSE is fast & simple. Small & Free download MSE. MSE has a very good virus detection ratio and always uses low CPU and RAM. To download Microsoft Security Essentials latest version discover here. You click the “Download” button on this page to start the download, then choose the download you want and click “Go“. Before installing Microsoft Security Essentials, we recommend that you uninstall other antivirus software already running on your computer. If you run more than one antivirus program at the same time can potentially cause conflicts makes your PC running slow. Your computer with 1 GB RAM or higher and a CPU clock speed of 1.0 GHz or higher . Operating System: Windows 7, Windows Vista (Service Pack 1&2). After MS Security Essentials has a clean, simple home page that shows the security state of your PC. A green icon: The security status of your PC is very good. MSE is up to date and is running in the background to help protect your PC against viruses, and other malicious software. When your PC has an issue that requires your attention, the look of the MSE home page changes based on the issue. A yellow icon: Status is potentially unprotected or fair and that you should take some action, such as turning on real-time protection, running a system scan, or addressing a medium-severity or low-severity threat. 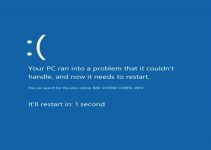 A red icon: Your PC is at risk and that you must address a severe threat to protect your PC. You need to click the button to take the recommended action and MS Security Essentials will clean the detected file and then do a quick scan for additional malicious software. As a result, we have shared Free Microsoft Security Essentials Download For Windows. If you see this article is useful for you, please like and share it. It’s also the best way to which you can let others support us! Thank you.